Build a community where empowered young leaders, farmers and citizens feel connected to nature and to each other with access to a healthy and environment friendly community. 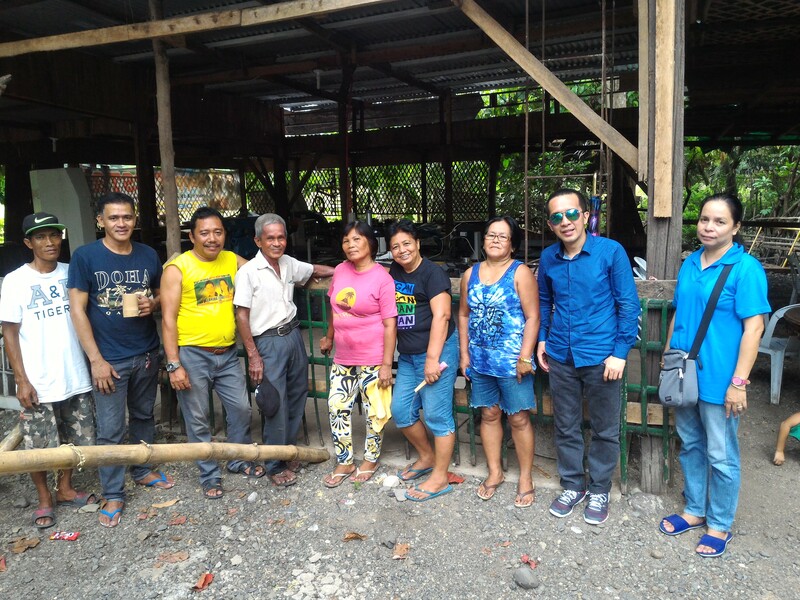 In 2015, founder Mark Sultan Gersava got a chance to visit Patikul, Sulu, one of the poorest communities in the Philippines. He discovered a lot of plastic dumped into the ocean while a lot of resources, specifically bamboo, in the community were not yet utilized. 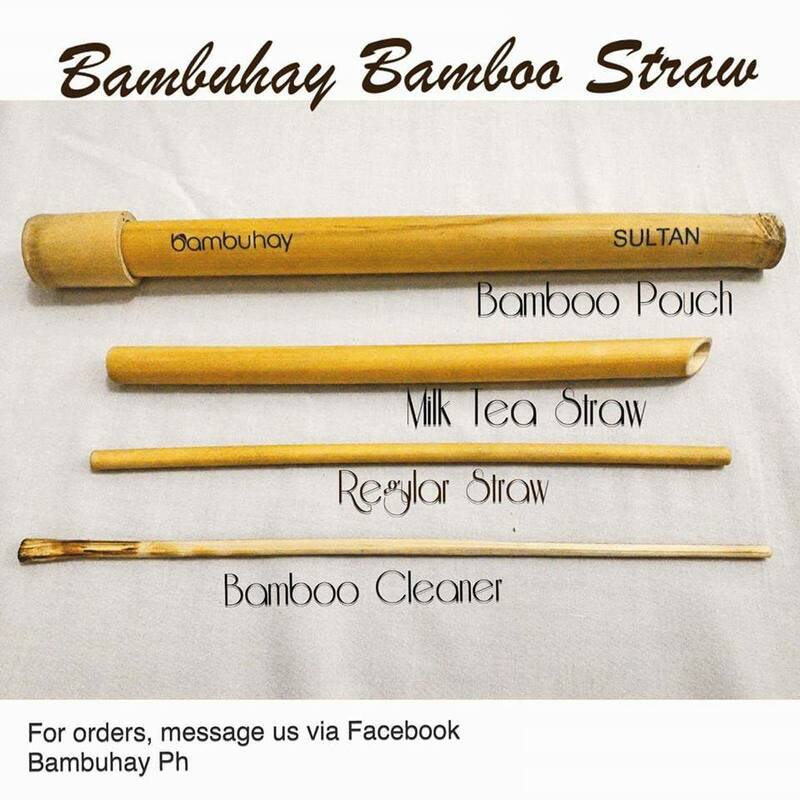 After conducting thorough research, he tried to innovate bamboo into straw’s, mug’s, tumbler’s, sanitary casing and more. 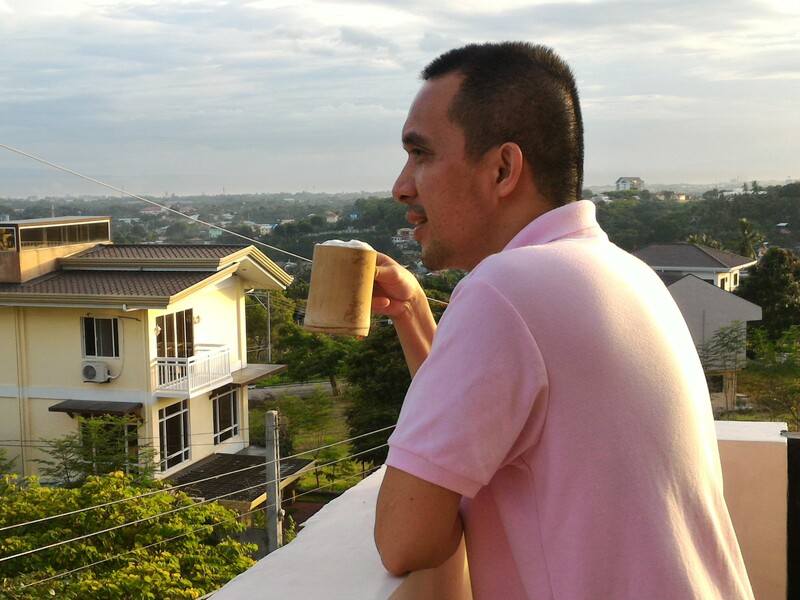 Being a Food Technologist by profession, environmentalist, peace advocate and social entrepreneur by passion he combined these into one concept and became Bambuhay Social Enterprise. Mark envisioned a better future for the marginalized countrymen with a strong desire for a sustainable and beautiful future for the world. He gathered young leaders and farmers with different backgrounds and abilities to give them opportunities to contribute purposefully to society by caring for the environment and provide people a sustainable lifestyle. 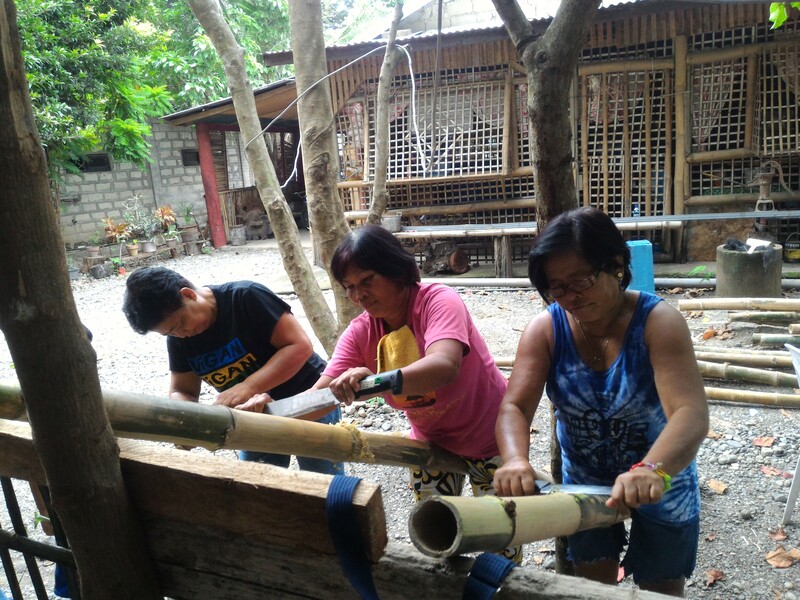 Bambuhay is a combination of the words “Bamboo”, “Hanapbuhay” the Filipino word for livelihood, ”Habambuhay” the Filipino word for sustainability and “Buhay” the Filipino word for Life.